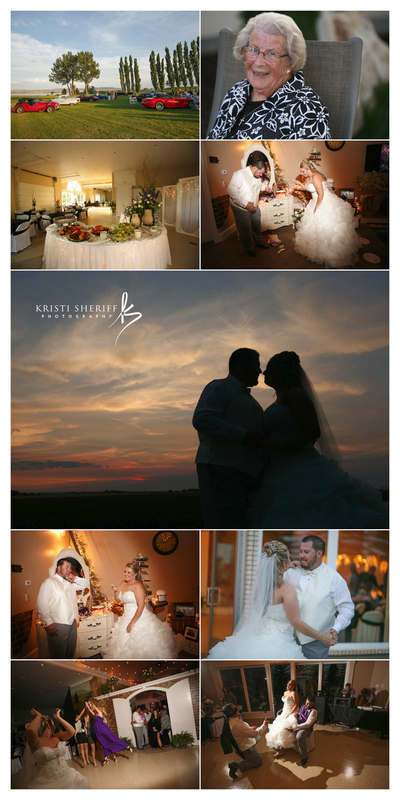 Here is a sneak peek for Amy + Frank. 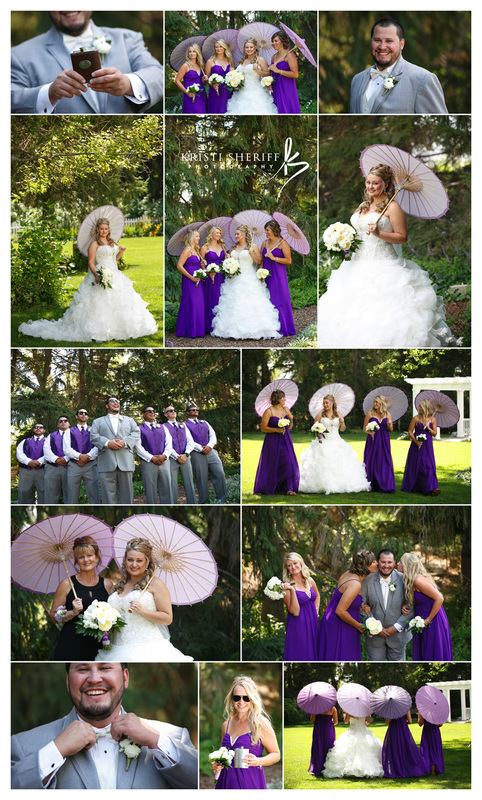 Their wedding was on a perfect summer day in Southeast Idaho along the American Falls Reservoir. August 2nd to be exact. No wind, clear perfect skies with a few puffy little clouds and a perfect love that could be felt by all who were there. I am so grateful I was able to be the one to document this day for them. Amy looked stunning and very much like a princess. Everything about their day was perfect! Well, except for one minor detail of the cake falling on the floor. But, that sure made for something memorable and a little fun in “cutting” their cake. 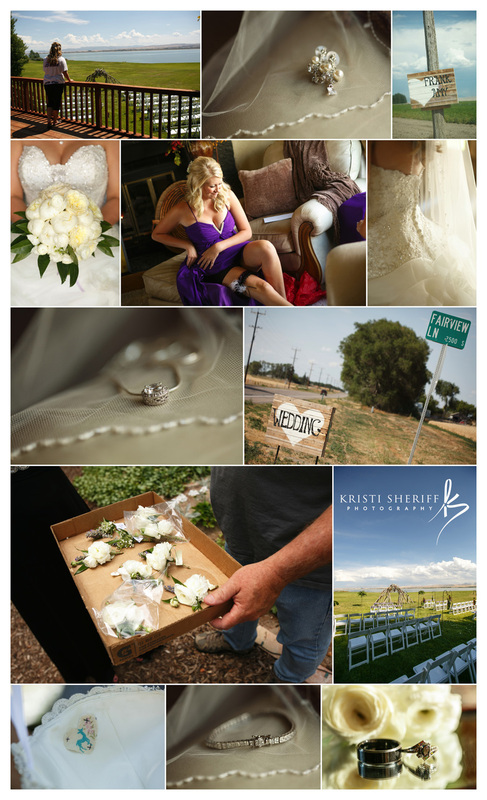 We hope you take a few moments to enjoy a few photos from their wedding day.